The lecture is a keynote address, and in 2014 is a part of the Storyology media summit. Each year the lecture is a signpost examining the future for the craft of journalism within the dynamic changes buffeting the media industry. 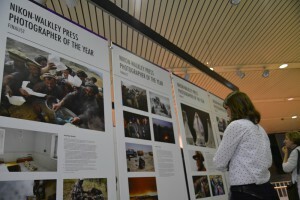 This year marks the 59th annual Walkley Awards for Excellence in Journalism. Journalists around the nation submitted over 1400 entries, which were judged by more than 100 senior industry representatives. 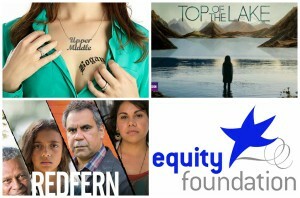 MEAA congratulates all MEAA Media members nominated for a Walkley Award. Winners will be announced at a gala ceremony in Syd on Dec 4. MEAA’s annual report into the state of press freedom is now available online. The report covers whistleblower protection, access to asylum seekers, star chambers, metadata, the ABC, redundancies and much more. 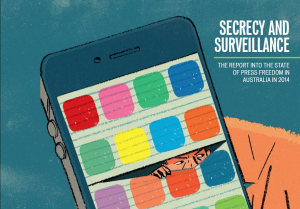 “Over the past year, the threats to press freedom have become more insidious,” says MEAA federal secretary Christopher Warren. 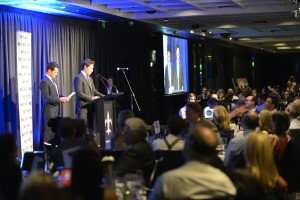 The who’s who of Australia’s media gathered at Sydney Harbour on May 2 to attend the Press Freedom Australia Media Dinner to honour UNESCO World Press Freedom Day and fundraise for colleagues in need in the Asia Pacific. ABC senior journalist Philippa McDonald hosted the event.